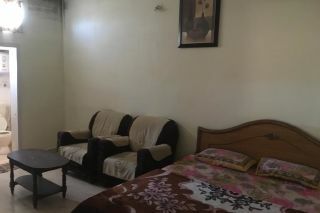 Located 1.5 km from Thread Garden, this is an offering of a two-bedroom accommodation in a shared cottage. The rooms on offer can accommodate up to six people and is ideal for a long weekend getaway. 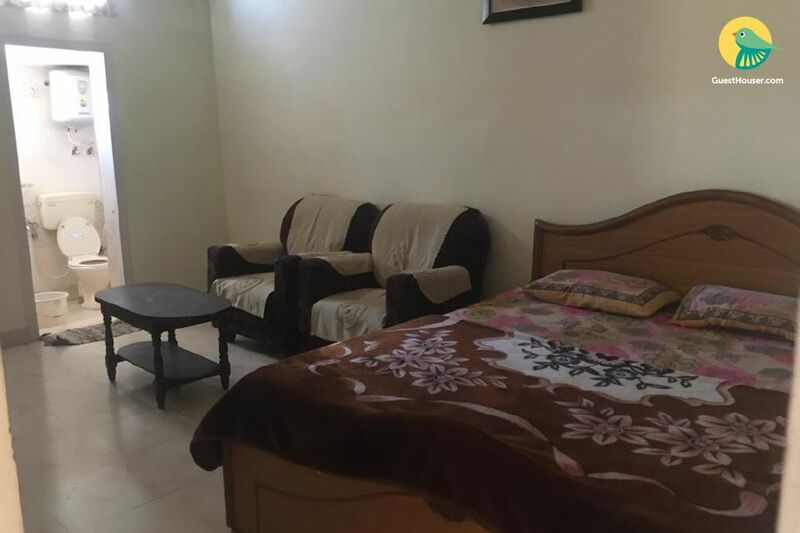 Your space Situated at distance of 1 Km from the nearest Railway Station, this cottage in the heart of Ooty is offering two of its spacious bedrooms. The place has a majestic façade with a high vaulted marquee from which tall columns trope down to accommodate two levels, wrought-iron parapet balconies on all sides and compact French windows. 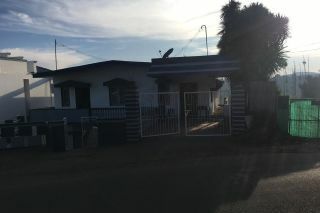 The wide compound of the property is adequate for parking up to four guest vehicles. The neutral themed bedrooms on offer are modestly furnished with a comfortable double bed, compact luggage cabinet and an attached bathroom. Places to visit : Thread Garden - 1.5 km. Ooty Lake - 2.2km. Thunder World - 2.7 km. Sanctuary Avalanche - 3.0 km. Botanical Gardens - .4 km. Rose Garden - 4.4 km. Ketti Valley View - 9.2 km. Doddabetta Peak - 10.7 km. Emerald Lake - 18.7 km. Pykara Lake - 21.0 km. I booked my stay at Ooty with Guesthouser’s iOS app. 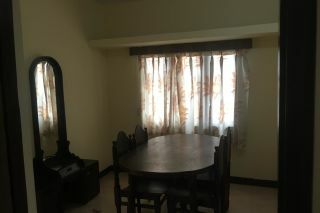 GV residency is located away from the hustle and bustle of Ooty’s city center. This cottage has three bedrooms and is perfect for a family trip. The staff can be a little difficult to get hold of at times but everyone is extremely polite and helpful. Cleanliness could have been better. Satisfactory overall! My stay over the property was very nice. 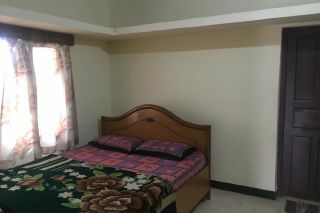 All the amenities and services were provided by the host. The host was helpful. 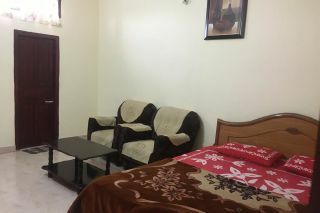 I am happy with the services provided by Guesthouser, surely book again. location was 200mts from main road. picture in app was something different and we got something else. but owner of this property is a nice person. Liked the stay very much. 101% recommended.